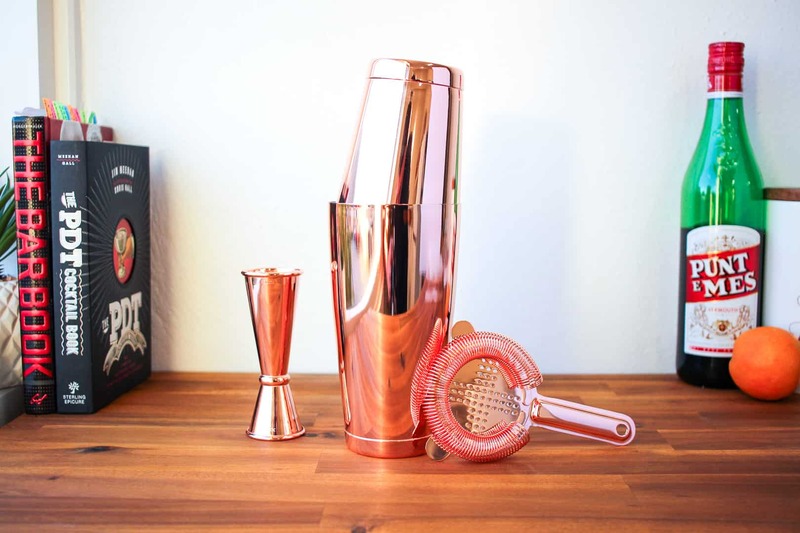 Shake up your favourite daiquiri! 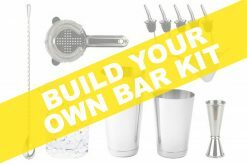 WHAT’S INCLUDED IN THE HIKARI SHAKE AND STRAIN KIT? 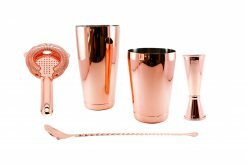 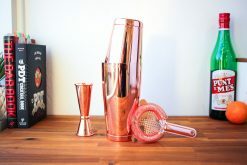 WHAT TYPE OF COCKTAIL SHAKER IS INCLUDED? 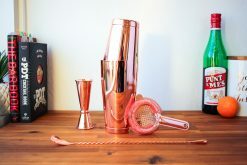 The Hikari Weighted Cocktail Shaker Tins consist of 2-pieces. 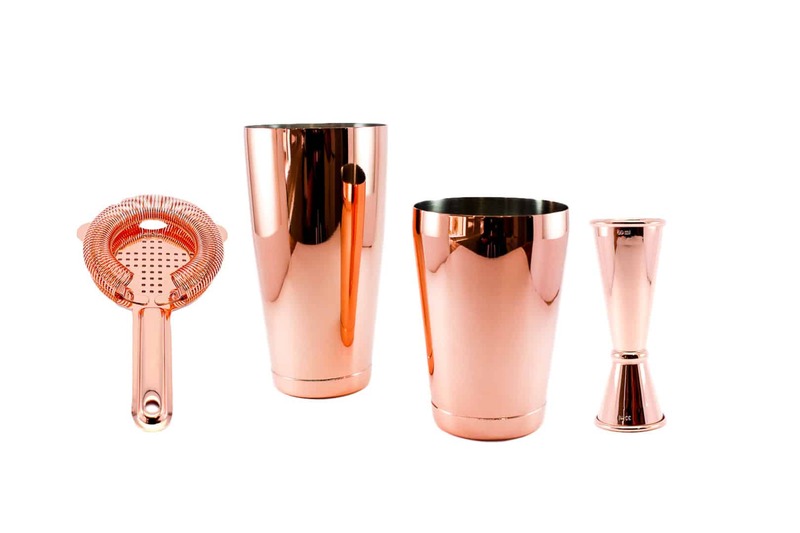 The two tins are made from copper plated stainless steel to withstand the knocks behind the bar. 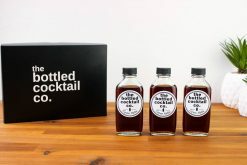 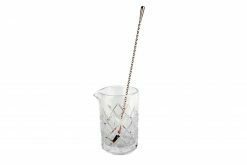 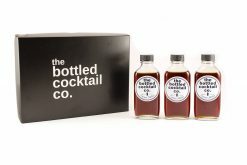 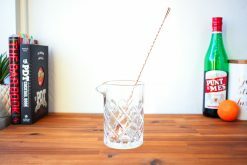 Using two metal tins to shake a cocktail means that the cocktail shaker reaches temperature quicker, meaning less dilution when compared to a Boston tin and glass. 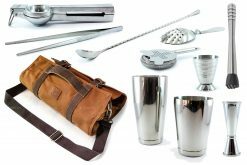 These tins are the preferred tool for professional bartenders.